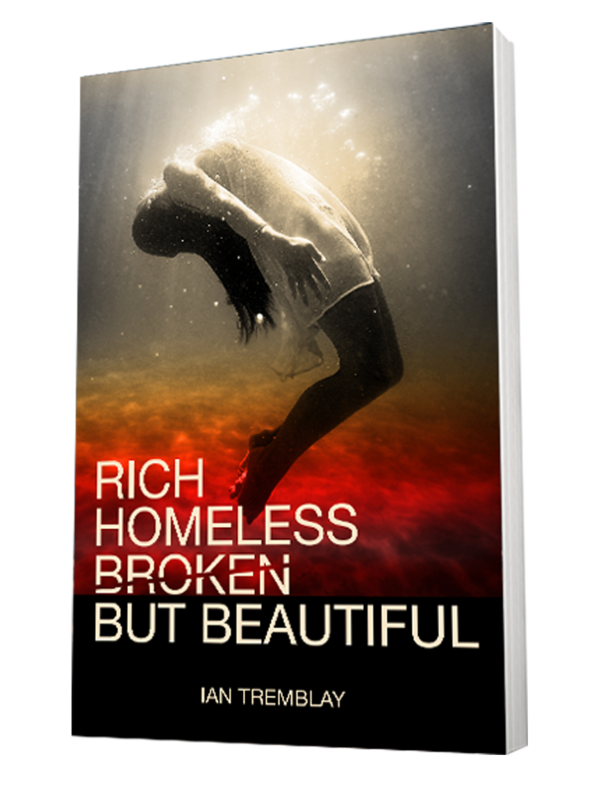 Rich Homeless Broken But Beautiful, is young adult fiction and the story of Linda Staunton, a highly intelligent young woman, and an uncommon beauty with a large heart. Linda was brought up in bitter poverty by a determined, upright and caring single mother, who taught her the importance of family, kindness and of doing the right thing. She is sensitive, compassionate, open to others, as well as an inspiration for her family and the people around her. When at the pinnacle of her youth, tragedy strikes, she experiences more heartache and physical trauma before she is twenty-five than most people do in a lifetime. In the face of seemingly insurmountable odds, she discovers within herself a strength that she did not even know she had, and about the curative powers of the heart.